It’s official: Hawaii does a great job taking care of its visitors! The Hawaiian Islands recently received top honors at the TravelAge West WAVE (Western Agents’ Votes of Excellence) Awards for “Destination with the Highest Client Satisfaction, USA” and “Tourism Board Providing the Best Travel Agent Support.” The Hawaii Visitors and Convention Bureau (HVCB) accepted the awards on June 11 in Marina Del Rey, Calif. The competition was stiff, too. Hawaii beat out California, Florida, Las Vegas and New York City in the Highest Client Satisfaction category. And, The Aloha State won over Travel Alberta, Tourism Ireland, Jamaica Tourist Board, and Mexico Tourism Board in the Best Travel Agent Support category. The raters used product-analysis, on-site visits, and surveys to decide the winner. Review methods included product analysis, on-site visits, a survey of a select group of travel agents and online research. 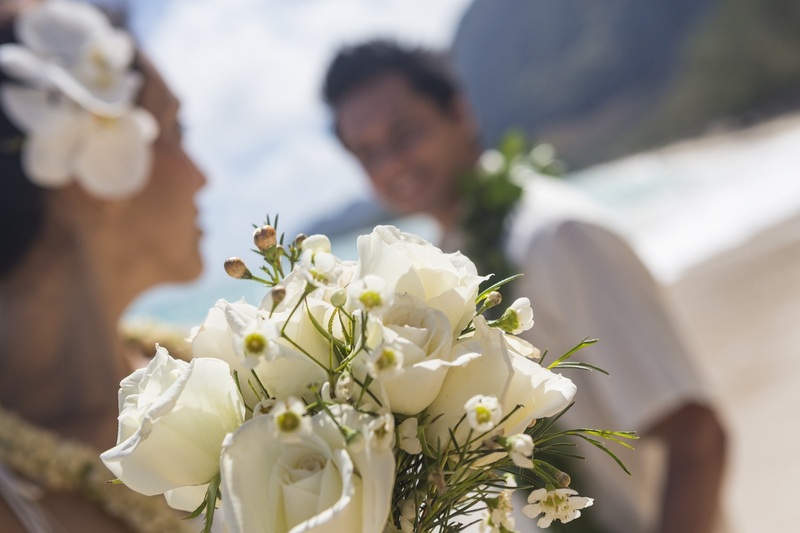 Hawaii also won for "Best Beach Destination for Romance Vacation." 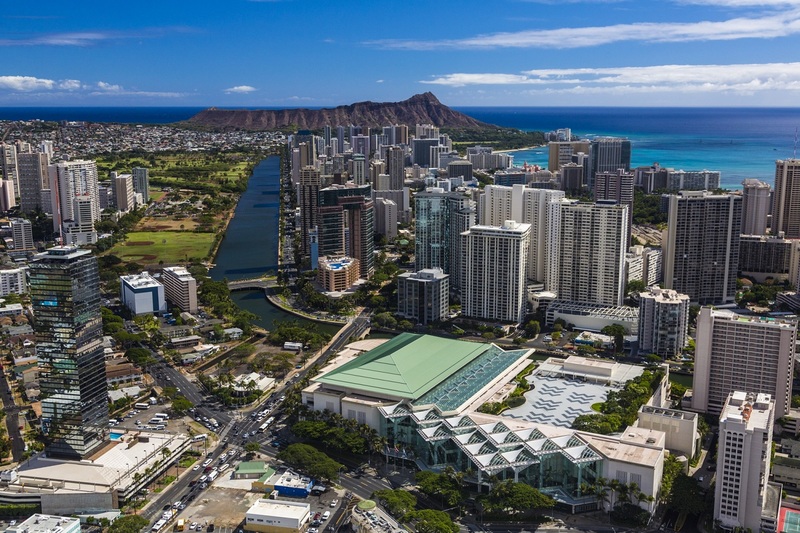 With its extraordinary scenery, friendly locals, and deep-rooted culture, t’s not hard to understand why Hawaii visitor satisfaction is the best in the west, but it’s nice to know our visitors are satisfied customers!